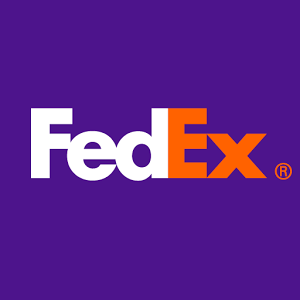 Find Fedex Tracking | Fedex Santa Cruz Contacts | Fedex Santa Cruz Address | Fedex Santa Cruz Branch Details | Care and Complaint Posting . Direct contact to Fedex Santa Cruz is Branch Manager Mobile No. Phone: +591.3311.6211 / 6206. Enter your AWB No. Or Tracking Id at below Tracking Box after selecting Courier Name. Fedex Santa Cruz is address/location at Scharff Carga Bolivia, S.A. ,Phone: +591.3311.6211 / 6206,Santa Cruz. Find Online Tracking , Custoner care, Toll Free number, Contact,Mobile Phone and address and serviceable area at the bottom of this page.